Finding the right coach that you mesh with is no easy feat. While we all probably agree that riding lessons can help transform us into better riders, the wrong teacher can actually set us back. Lets take a look at how to locate the perfect one! Your search might begin by asking friends. Do they rave about their instructor? If they seem to highly recommend their teacher, it could be worth it to tag along to one of their lessons. 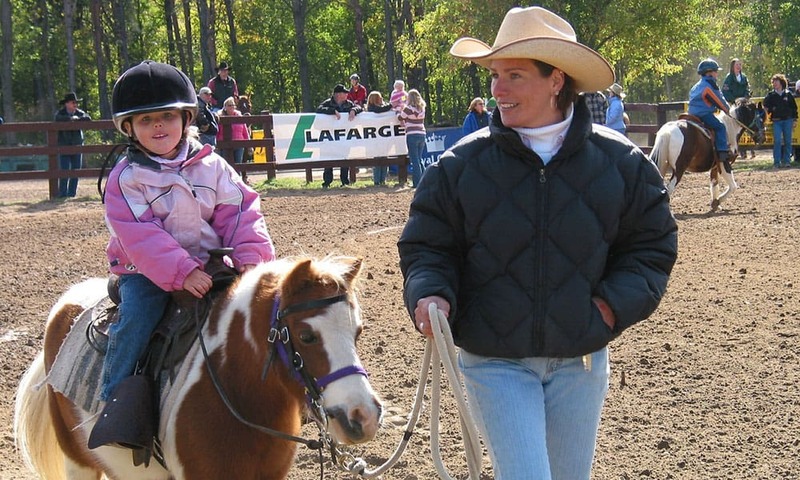 Another place to search is through the Certified Horsemanship Association. By entering your zip code, you could be directed to dozens of coaches in your area. And thirdly, advertisements through classifieds, tack store bulletins, and even drive-by signs are a great resource. Finding the right instructor only begins by locating them. Riders should be prepared with a series of questions and a general idea on what their riding goals are, their budget, and type of lessons desired. Tell us how your search goes!